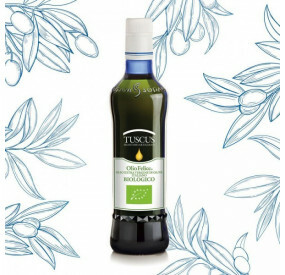 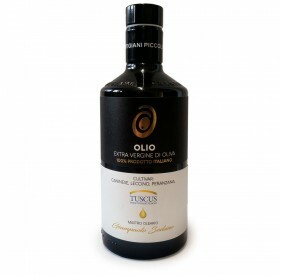 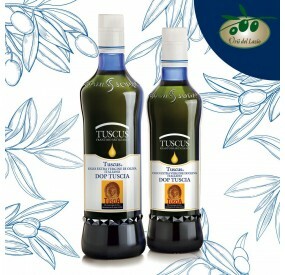 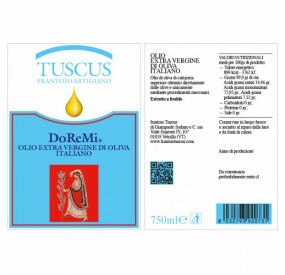 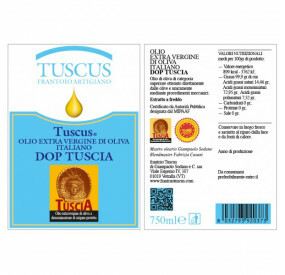 CusaniSodano is L'Olivaia, the farm, where there is the olive grove, and Tuscus, the artisan oil mill where oil is made. 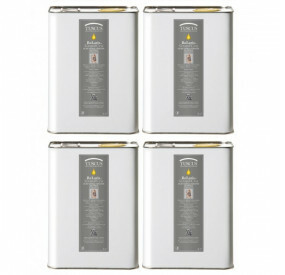 tins formats with 10% discount, including VAT, excluding transport costs. 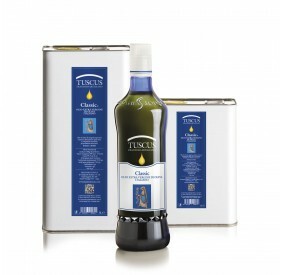 Promotion valid while stocks last. Two books and a guide. 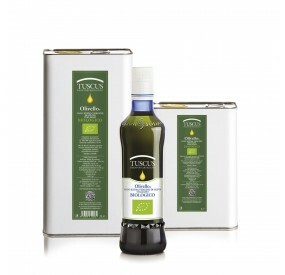 And then the oil goes to the theater.